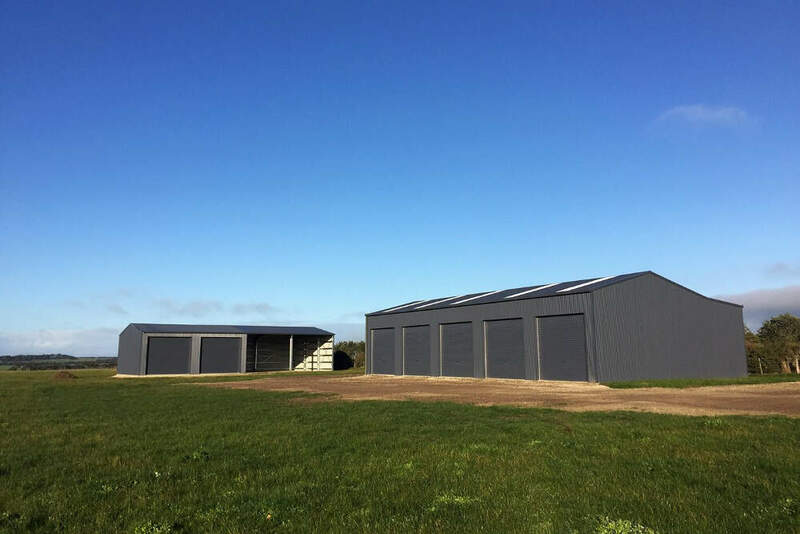 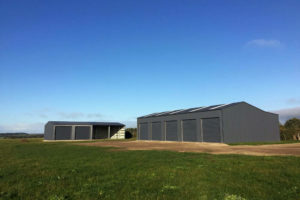 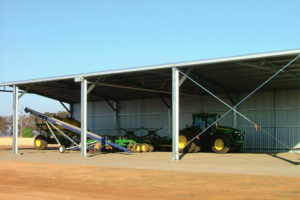 Ranbuild hay sheds can be open or partially enclosed with flexibility in clear spans and gable roof height to give maximum storage capacity. 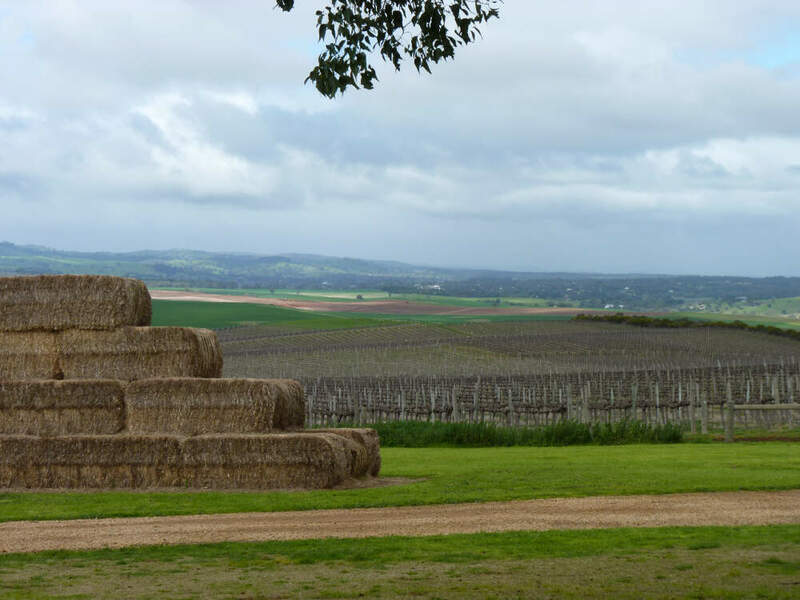 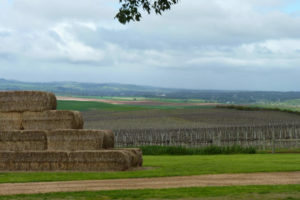 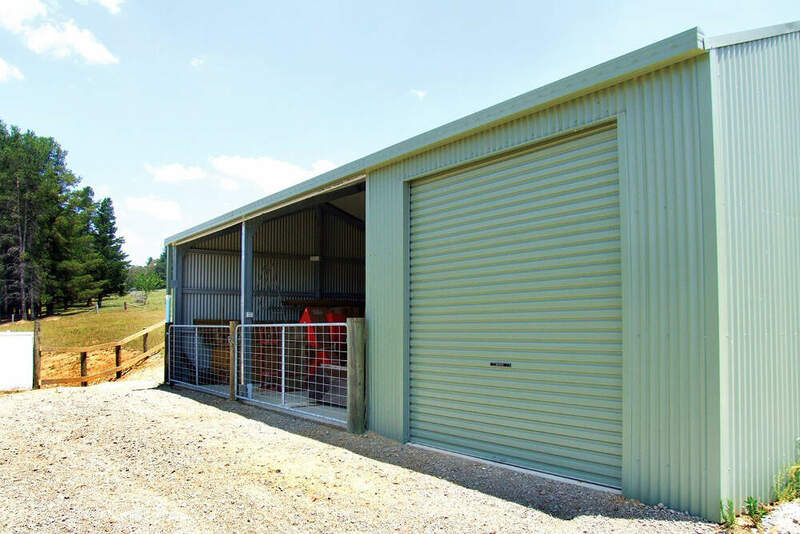 Strong and tough, our hay and fodder storage solutions are all engineered exactly for the purpose so you get a long life product in quality Australian made ZINCALUME® or COLORBOND® steel. 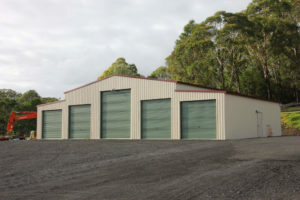 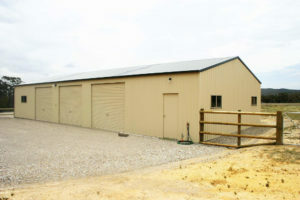 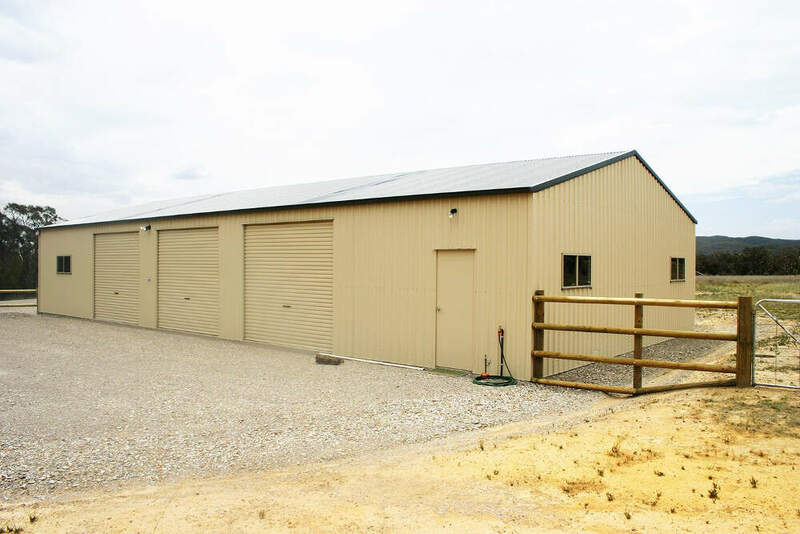 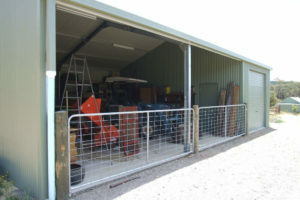 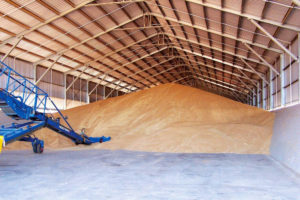 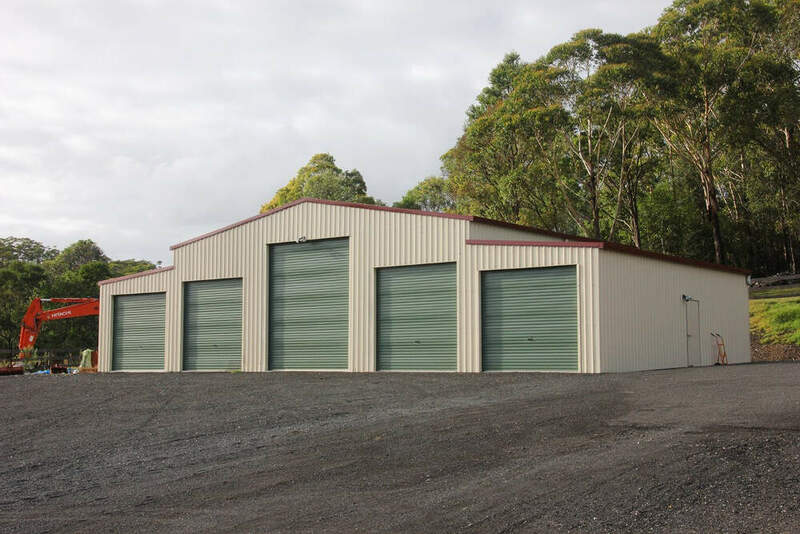 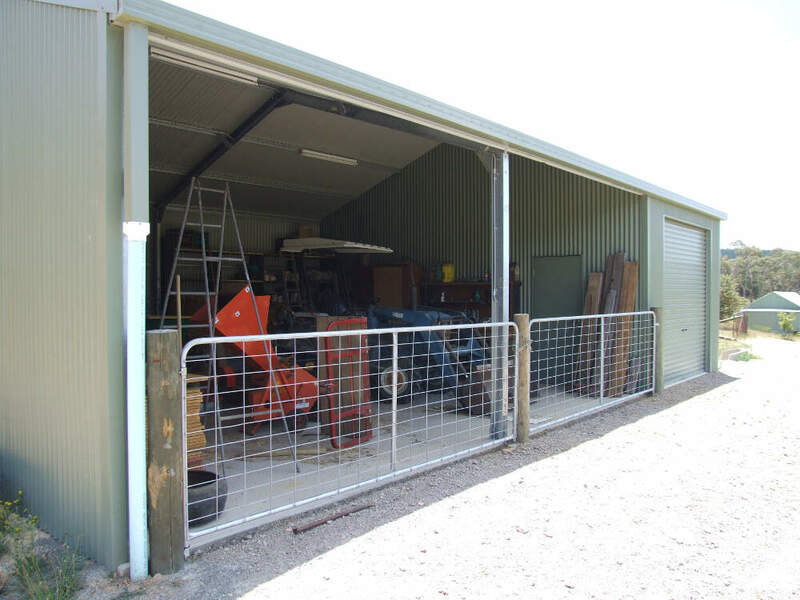 Sheds for harvesting and cultivation equipment, earth moving, trucks, tractors and other vehicles, big open bay sheds are a must!